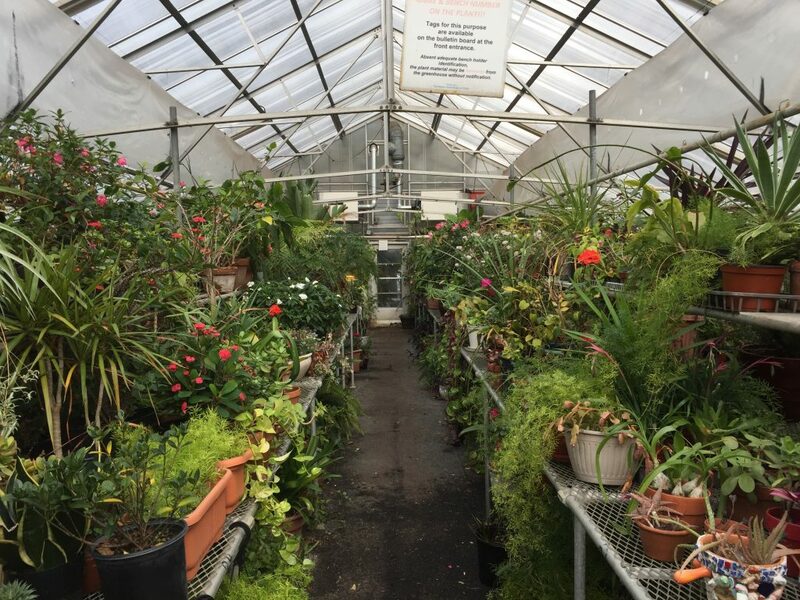 The 2017/2018 greenhouse season runs from October 7th 2017 through Memorial Day, May 28th, 2018. There are 160 bench spaces, each being approximately 9 sq. feet with the same area underneath and 3 sq. feet on a shelf above. Monday: 7:00 p.m. – 9:00 p.m.
Tuesday: 1:00 p.m. – 4:00 p.m.
Thursday: 7:00 p.m. – 9:00 p.m.